You searched for which does not fit your . We've redirected you to 160-0560, which has the proper fitment. 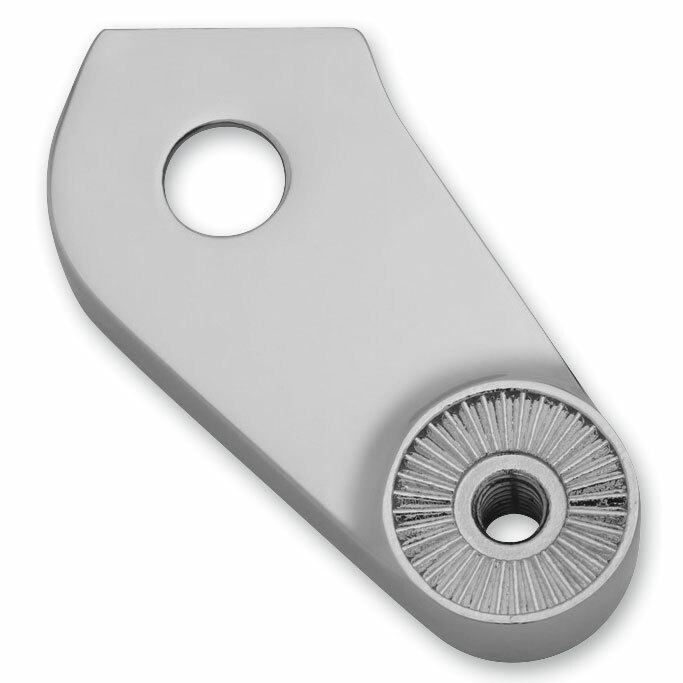 • Model-specific swingarm mounts cast from quality aluminum. • Required to install Kuryakyn side mount license plate holders.